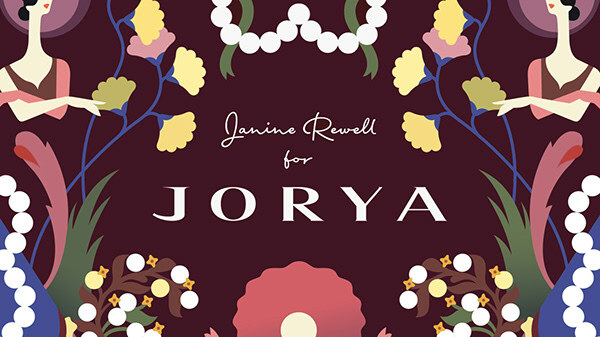 classic stories of medieval royal love to create elegant and contemporary imagery for the Janine Rewell x Jorya capsule collection. 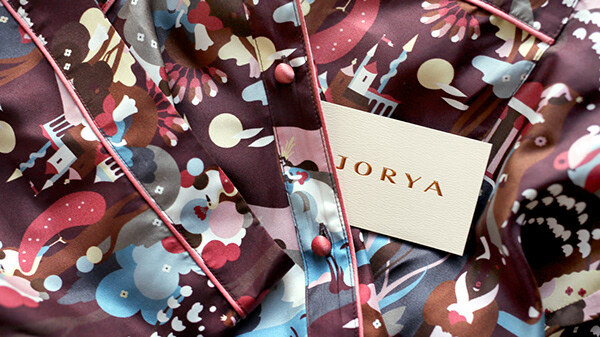 A reinterpretation of the Qixi festival's classic imagery for a capsule collection by Jorya, a high-end fashion brand for women. 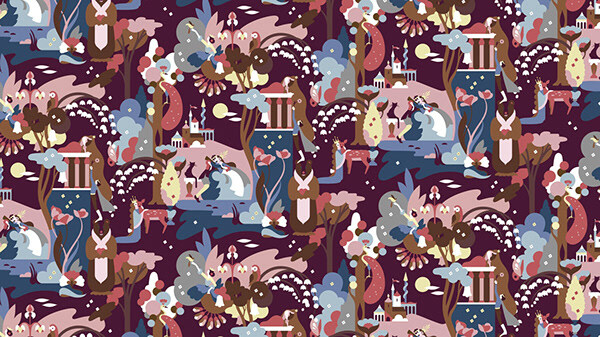 This annual festival, celebrates the mythology of forbidden lovers who, separated by the milky way, are reunited for a single day by a flock of Magpies. 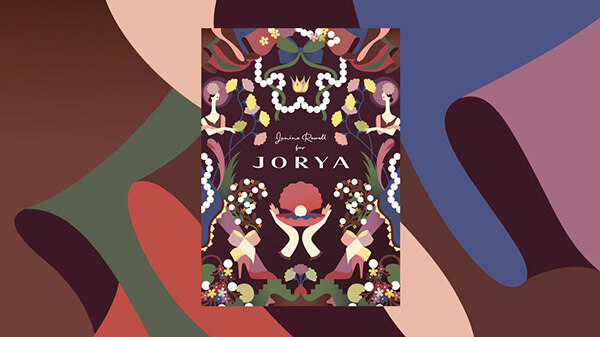 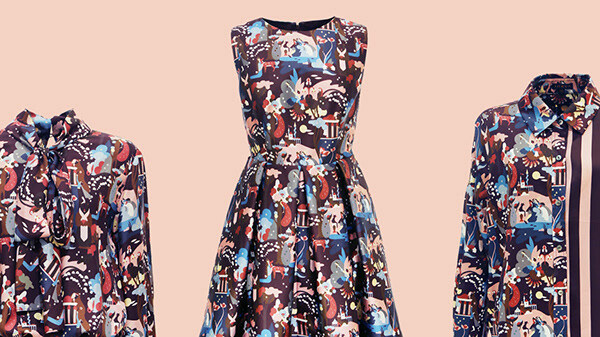 the illustration pattern draws upon Chinese myth and classic stories of medieval royal love to create elegant and contemporary imagery for the Janine Rewell x Jorya capsule collection.